Look! 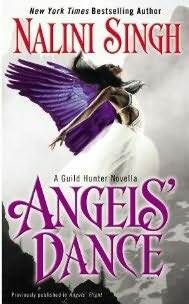 The gorgeous cover for the US/Canada version of the e-book for "Angels' Dance". I adore it! In other exciting news, my UK publisher will be re-releasing ANGELS' FLIGHT in January, so if you're collecting the UK editions, you can grab the book then for a matching set. There's no date yet for the stand-alone e-release of "Angels' Dance" for the UK & Commonwealth, but I've made the request, so watch this space! Look!! So pretty!! I love it! It's book club time. What are you reading and loving this week? Giveaway #7 consists of the UK/Aust/NZ editions of books 6-10 in the Psy/Changeling series. Click here to view contest rules. To enter the giveaway for one of the above books*, just leave a comment on this post with the answer to today's question: If you were stranded on a desert island, what is one book you would hope to have with you and why? Hello everyone. 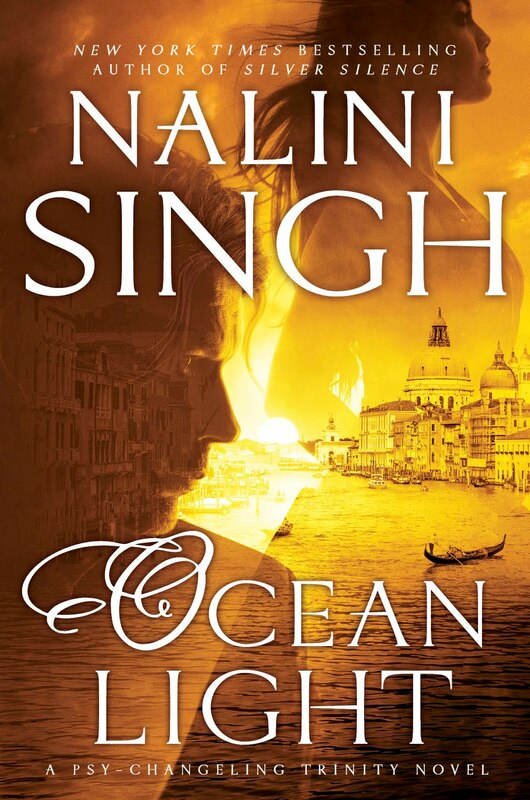 Here is the next giveaway celebrating 10 years since Nalini sold her first book to a publisher. The book on the left is the German anthology Magische Verführung, featuring the novellas Angels' Pawn, Beat of Temptation and Stroke of Enticement. And on the right is Lord of the Abyss, book 4 in the Silhouette Nocturne Royal House of Shadows series. To enter the giveaway for one* of the above books, just leave a comment on this post with the answer to today's question: Which fictional character do you wish would come to life and what would you do or talk about with this person? To enter the giveaway for one of the above books*, just leave a comment on this post with the answer to today's question: If you could visit any fictional/storybook world, which one would you visit? Why? *Only one copy of each book available, so if you are one of the winners you will receive a random title. 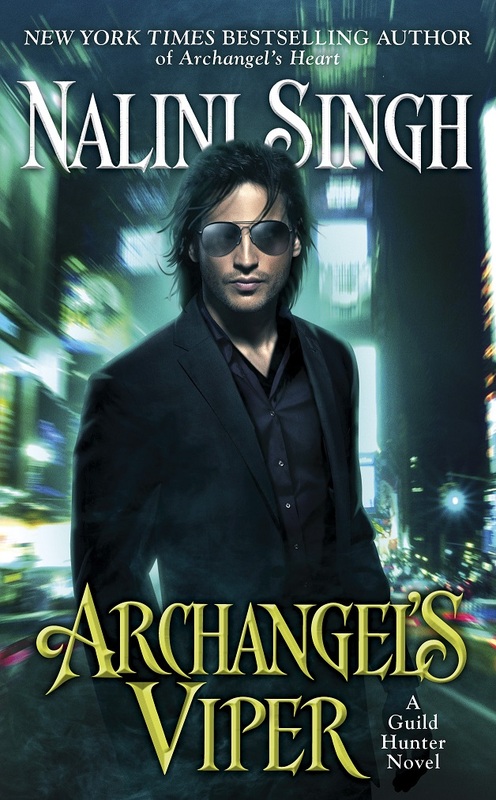 The next giveaway to celebrate 10 years since Nalini sold her first book to a publisher, is the UK/Aust/NZ editions of the first five Psy/Changeling novels. To enter the giveaway for one of the above books*, just leave a comment on this post with the answer to today's question: If you could shapeshift, what would you shapeshift into? Giveaway #1: Jessican H., \.Sabrina./, maered, shortyal2008, Jessica Z., J.A. Whiting, aikka88. Giveaway #2: kali, Kim Z., Madita W., Emily C., linda (no last name given)., evening-green. Giveaway #3: AriaMej, schenni, Alex, Jennifer K.
Congratulations! If there is a particular book from the giveaway that you would like to have please let me know and I will try my best to accomodate your request. This week's Friday book club coming to you from the Frankfurt Book Fair! What are you reading and loving at the moment? Thank you for all your comments. The random winners are: AriaMej, schenni, Alex, Jennifer K.
Hello everybody. The ten year anniversary celebrations continue! The giveaway today is the Spanish editions of the first four Guild Hunter novels. To enter the giveaway for one of the above books, just leave a comment on this post with the answer to today's question: If you could be an angel, what kind of wings would you have? Awesome comments guys. The random winners are: kali, Kim Z., Madita W., Emily C., linda (no last name given)., evening-green. Hi guys. 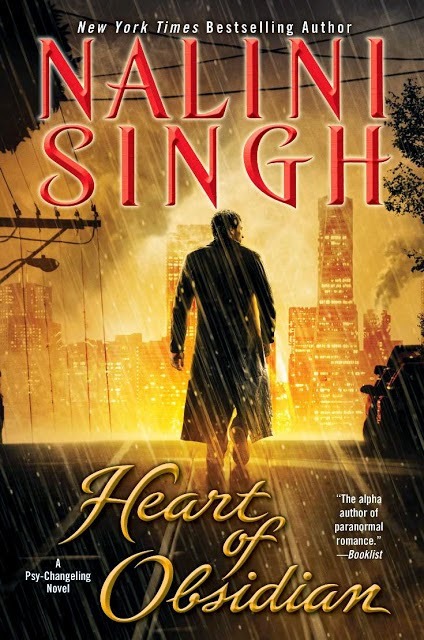 Here is the next giveaway to celebrate 10 years since Nalini sold her first book to a publisher. 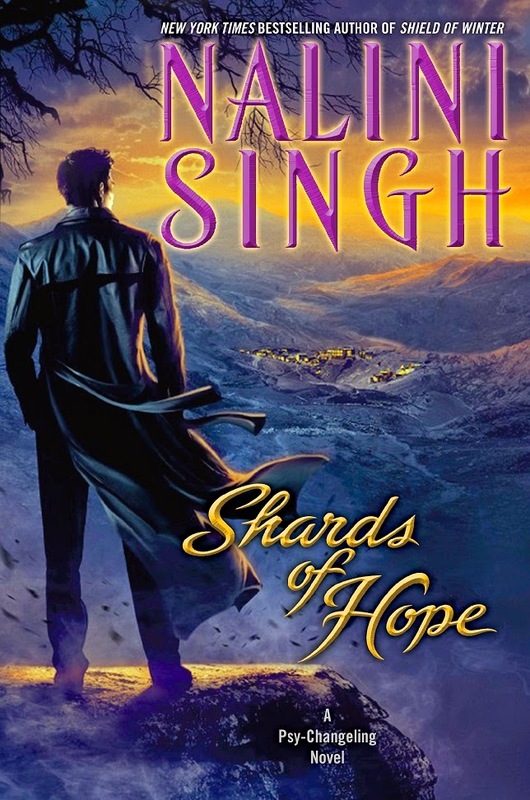 The books on the left and right feature a novella each by Nalini (both from the Psy/Changeling series) plus three novellas from other authors. And the book in the centre consists of novellas from the Guild Hunter series. 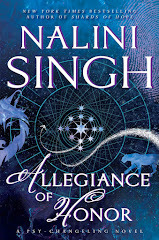 To enter the giveaway for one of the above books, just leave a comment on this post with the answer to today's question: How did you first hear about Nalini's books? Thanks for all the great comments everyone! The random winners are: Jessican H., \.Sabrina./, maered, shortyal2008, Jessica Z., J.A. Whiting, aikka88. Hi everyone. 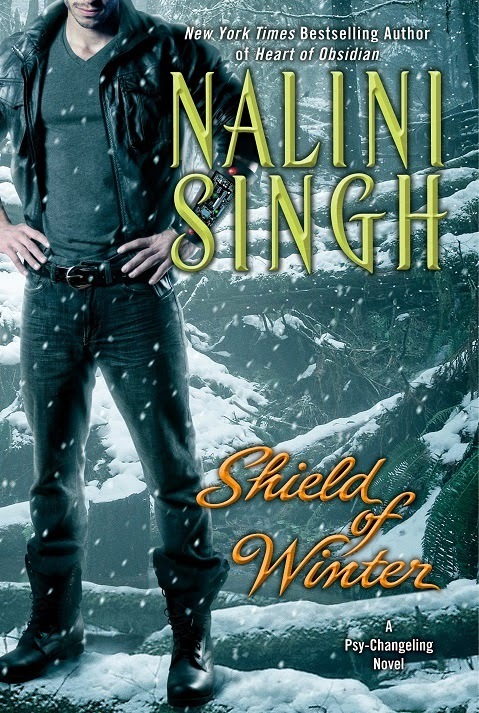 As Nalini is currently in Germany for the Frankfurt book fair and also to do some book signings there I thought we'd start off the giveway with some German and French editions of the Guild Hunter novels. 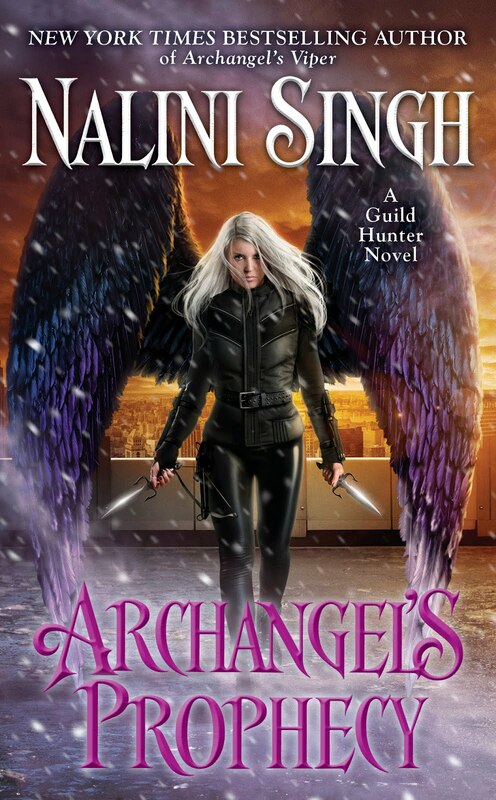 To enter the giveaway for one of the above books*, just leave comment on this post with the answer to today's question: If you could be any one of the characters in the Guild Hunter or Psy/Changeling series who would you be and why? Hello everyone! 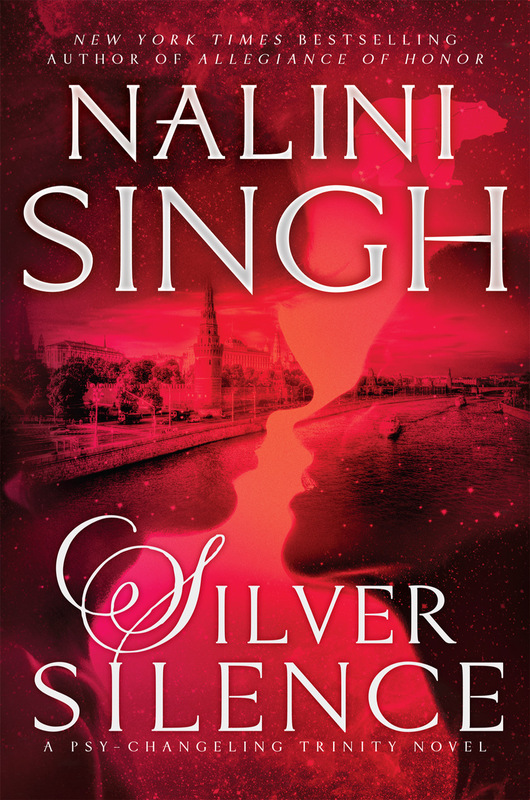 To celebrate the 10 year anniversary of Nalini selling her first book to a publisher, we are going to be giving away a selection her books, including foreign language editions of her titles over the next two weeks. Nalini will also sign the books for the winners if they request it. The contest is open internationally. Each household gets one entry per giveaway, but please only enter the giveaway for the book(s) you'd like to win, as you can only win once over the entire span of the ten-year-anniversary celebration. So for example, you can enter the giveaway for book 1, book 2, book 3 and book 4 if you like, but if you win book 2, you'll be out of the running for the other books. Each giveaway will be open for 48 hours from the time it goes up. Winners will be announced on the Sunday of each week. It's your responsibility to check back on Sunday to see if you've won. Winners will have 72 hours to contact us to collect their book. No purchase necessary to enter. Winner will be chosen randomly using random.org and his or her name(s) posted on this blog as advised above. Void where prohibited. Please contact Ashwini at naliniDOTassistantATgmailDOTcom with your mailing address. I'm delighted to have Kaily Hart visiting us today! I've spoken about Rise of Hope, the start to her intriguing new Fabric of Fate series on the blog, and now Kaily's going to tell us about her journey to publication. Please welcome Kaily to the blog everyone, and don't forget to enter her contest! I’m a writer! Wait…I’m a writer? I met Nalini last year at a small writing conference in the US when we both happened to be breakfasting with Lori Foster ;). We also had an opportunity to get together again at the Romantic Times convention in Chicago earlier this year. 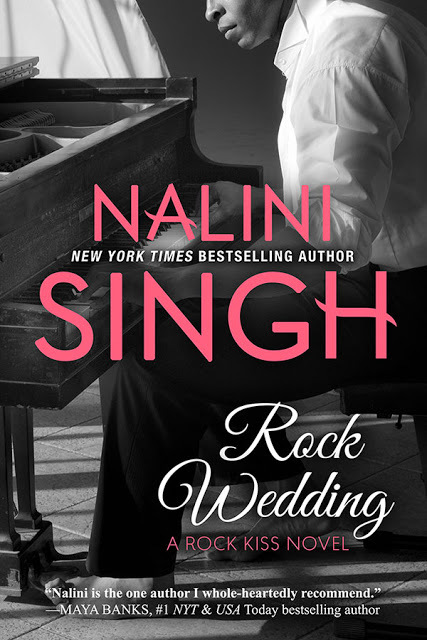 Nalini is gracious, friendly and just…well…super nice. It might seem such a bland description, but I can’t honestly say that about a lot of people, especially one as successful as Nalini. It might also have helped that we’re from the same hemisphere and slice of the world :-). I was a huge fan of her work before we met and I don’t know…knowing the creator of those books is a nice person has made subsequent reading experiences that much richer. Does that seem weird? That meeting was just one of many surreal moments I’ve had since I started on this particular journey. I’m a writer. An author. A published author. Many of the writers I know or meet always knew they wanted to be writers. Many talk about making up characters and crafting stories from the time they could hold a pencil. They often mention it being a ‘calling’, something that pulled at them throughout their lives so that not to write was never an option. A lot of them yearned for it, ached for it, felt as if there was no other option for them. Me? Nah. I never, ever would have guessed I’d end up a writer. I never really knew what I wanted to be when I grew up and I cycled through many options—artist, psychiatrist, scientist, fashion designer, accountant. See a trend? Yeah, I didn’t either LOL. Many of my friends knew their path, knew from an early age what it was they wanted their career to be. Not me, so I ended up doing a business degree (because it seemed like a good idea) and I majored in Information Technology for goodness sakes LOL! I landed a spot in a prestigious graduate development program. I was recruited by a company from NY and moved to the US. I had a successful career as an independent consultant, I created and built my own IT services company, worked at the highest levels of corporate America. I was the mega type A over-achiever :-), on my way to take over the world. Well, not quite, but I was on a very different path and a lucrative one at that. Oh and along the way I’d also managed to have 4 kids. I said over-achiever, right? So what happened? I decided I needed to spend more time with my kids. Yep. I was going to get more involved at the kid’s schools. I was going to take time for myself—get fit, take some classes, relax. Only…I couldn’t LOL. I needed to do something…more. I’d always read, all different things, but I had a secret preference for romance. And one day I just decided ‘I was going to write one’. And if you knew me, you’d know that once I set my mind to do something, I just do it. So I wrote that book. And then another. And another. And…gulp…before I knew it, I was a writer. Huh. I’m often asked where I get my ideas. My first thought? I. Have. No. Idea. Not anything I can specifically put my finger on, anyway. As with most writers, I can make up a story about anything, anytime, anywhere. Inspiration is everywhere and it’s all a constant stream going in. I probably forget 90% of the ideas I get before I have an opportunity to capture them (and sometimes that’s a scribble on the back of a used snow cone wrapper I’ve found in the car from a kid’s birthday party). Don’t laugh. I did that once LOL. The funny thing is…now? If I had the choice to do anything, be anything, it would be a writer J. I’ve found my niche, my groove, the thing I think I might have been meant to be. I’ve enjoyed all the things I’ve done professionally, but I love being a writer. Some people think writers are born. That might be true for some, but I’m thinking for most of us, it’s a long, hard road to make ourselves into writers. At least a writer someone would want to read! And the exciting thing? I’ve just started this amazing journey and have so many more books and stories to tell so stay tuned. So…what about you? Are you doing the ‘thing of your heart’? If not, what would it be if you could choose? Or are you like I was, still wondering, searching? A random commenter will win their choice of my ebook backlist. The fine print: To enter the draw, just leave a comment with your answer to Kaily's questions on this post (on the main blog rather than the Goodreads feed), before noon Saturday 6th October, New Zealand time. Make sure you either leave a way for me to contact you, or check the blog on Sunday to see if you've won. One entry per household. No purchase necessary to enter. Winner will be chosen randomly using random.org and his or her name posted on this blog by or on Sunday 8th October 2012. Void where prohibited. The newsletter went out a few hours ago, so if you signed up, you should have it (complete with a free short story :-) ) in your inbox. Also, there's currently a contest running on Literary Escapism to win a copy of Angels' Flight, so if you haven't got your hands on a copy yet, make sure you swing by and enter.